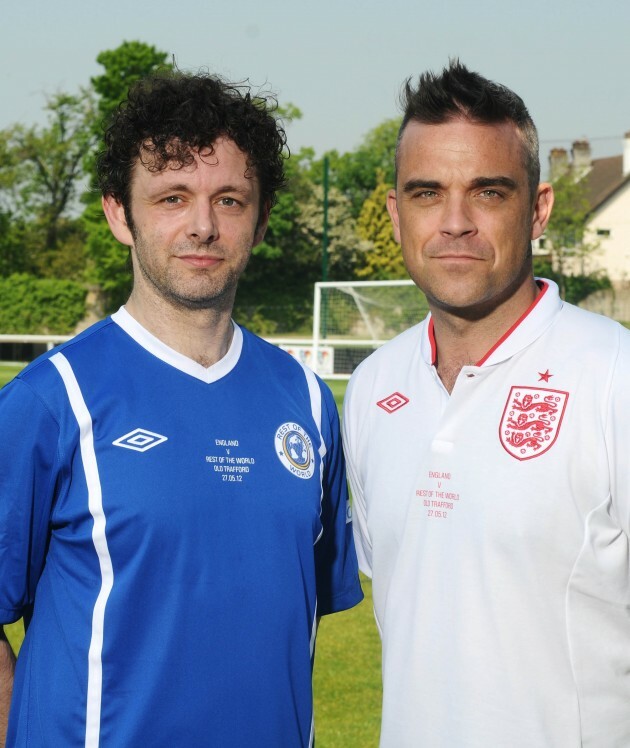 On Sunday 8th June 2014, Soccer Aid returns to Manchester’s legendary Old Trafford stadium for a fifth star-studded showdown between England and The Rest of The World. 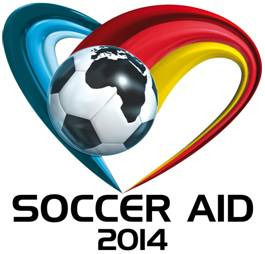 This year T.M.Lewin is proud to be Official Outfitter of Soccer Aid 2014, providing team suits to the A-list celebrities and football legends that will do battle on pitch in aid of UNICEF. 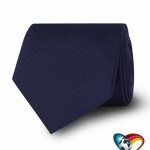 The Jermyn Street shirt maker and tailor has now launched an exclusive Soccer Aid Tie, available to buy for £25 online at tmlewin.co.uk with £10 from the sale of each donated direct to UNICEF. 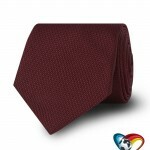 Customers can also purchase the Soccer Aid team suits, shirts and pocket squares online.